FUW Insurance Services specialise in farm insurance as a subsidiary of the Farmer’s Union of Wales. 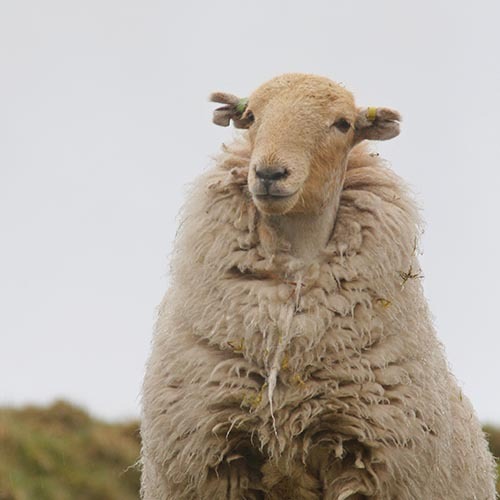 So who better to help protect your farm against risks with an assured policy? We’ll tailor your insurance to meet your specific requirements, covering a number of areas in one simple policy. 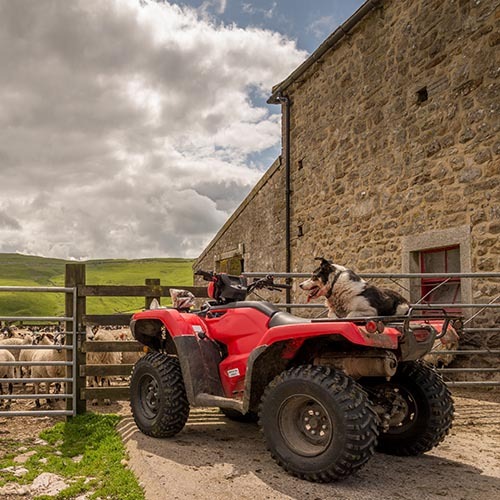 We understand that for those who work in agriculture, vehicles play a crucial part in maintaining your farm. That’s why it’s so important that they’re covered if something goes wrong. In order to keep your motors running, we can arrange cover for all of your farm vehicles in one policy, from tractors to seed drills, we’ve got you covered. 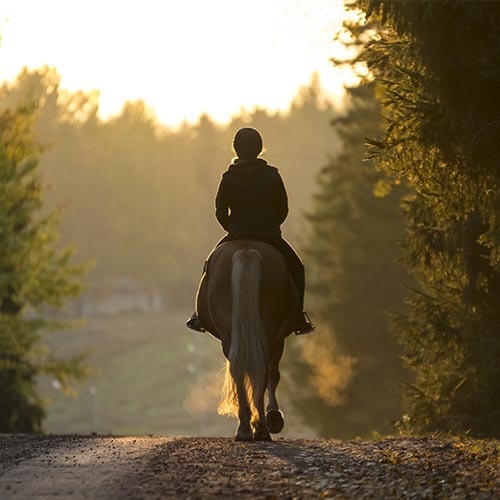 Whether you own a horse, run a stable or are a shared carer, we can arrange a suitable policy to keep both you and your horse safe. We’ll ensure you’re covered for liability if you ride your horse on public roads and include vet treatment and cover for your equipment. 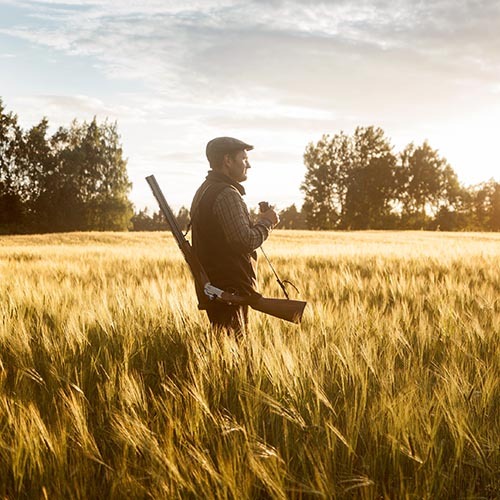 Farmers are increasingly looking to diversify their land for other activities such as camping, game shoots, agricultural craft workshops and many others. It’s a great way to show people another side to agriculture and to encourage support for local farmers. We can ensure you’re correctly covered for these events.